Anita is the founder of Ya Ya Regie, registration and website platform tailored for event professionals and last year launched the International Corporate Event Awards (ICE), recognising in-house corporate event planners. 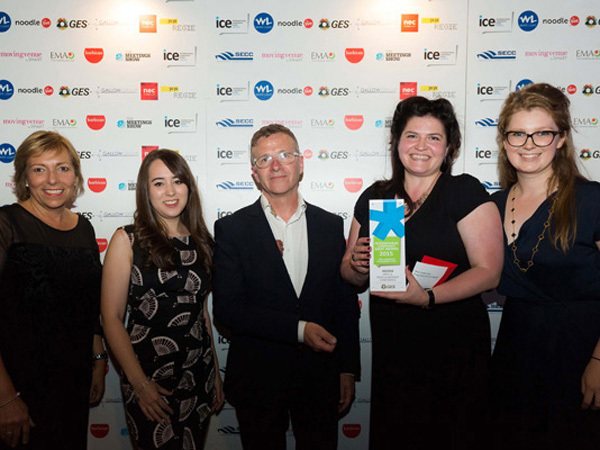 The ICE Awards was well accepted by the industry and corporate planners who won the wards saw tangible rewards and recognition. 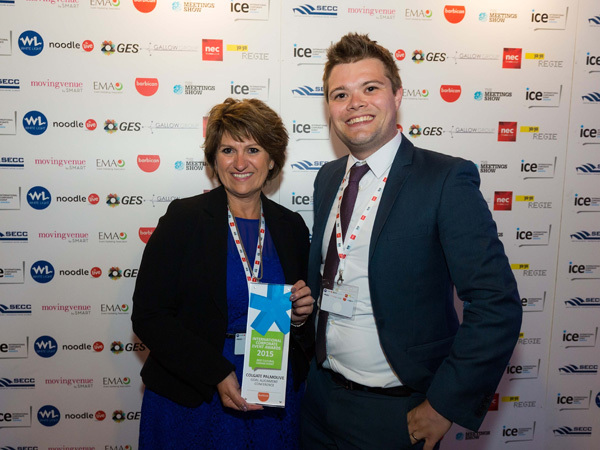 The ICE Awards is coming back next year so I caught up with Anita for a chat to talk about the awards. Can you provide some background about yourself and how you started in the industry? I started in the events industry way back in 1989 with the Evan Steadman organisation and developed my career and abilities through the major players including Emap, Blenheim and Reed. In 1996 I launched my own events company One Events which I sold in 2006. From here I launched YA-YA and moved my focus from event management to create, develop and deliver online event management solutions. 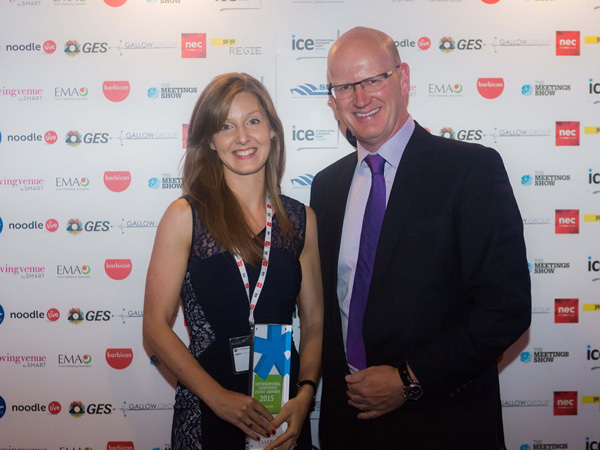 Last year you launched the ICE Awards. Can you tell more about it and how did you come up with the idea? Whilst meeting with in-house corporate event planners presenting my online solutions, I quickly realised that unlike teams working in the events industry and agencies, these hard working people who are doing a fantastic job were receiving little or no recognition for the great job they were doing. 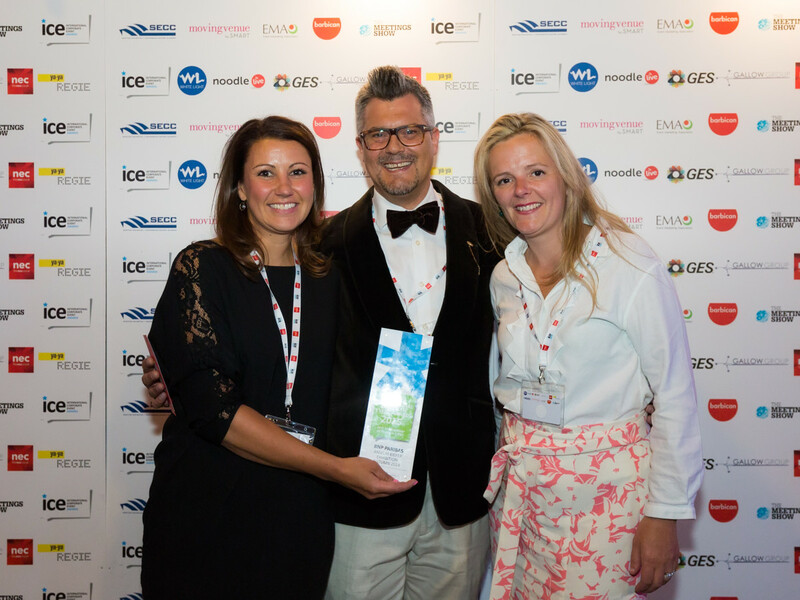 What is your vision for the ICE Awards and where do you see it in five years’ time? 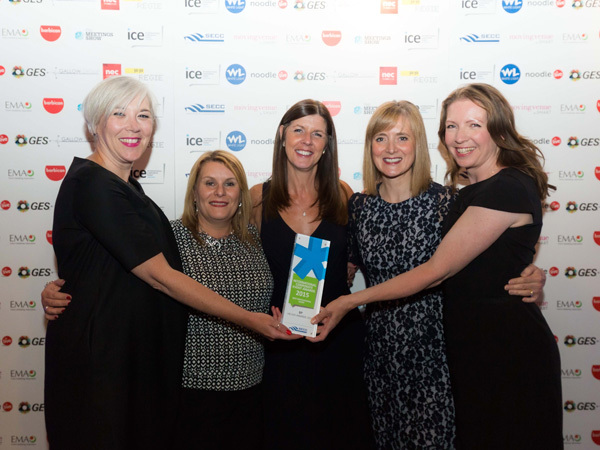 I’d like to see the ICE awards recognised as the measure of a truly successful in-house corporate events team or individual. I would love for the corporates more involved and engaged with the MICE sector. What would you recommend someone who wants to enter or advance their career within the corporate sector? 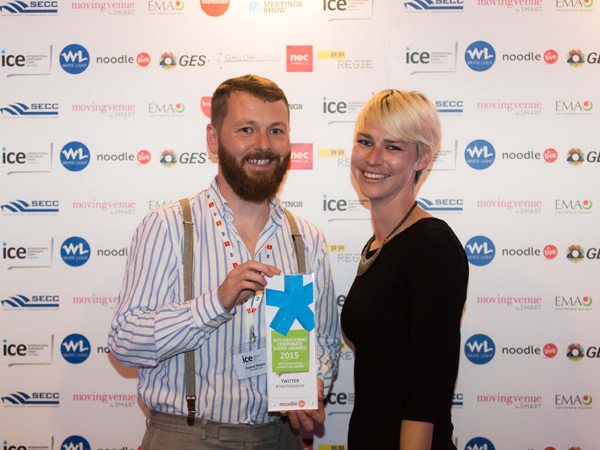 First stop obviously is to visit the website at www.ice-awards.com and take a look at our vision and the awards categories. The entry process is really simple and takes less than 30 minutes. Plus, if you are unsure of any aspect of the process, we have ICE Ambassadors at the end of a phone or email to help. 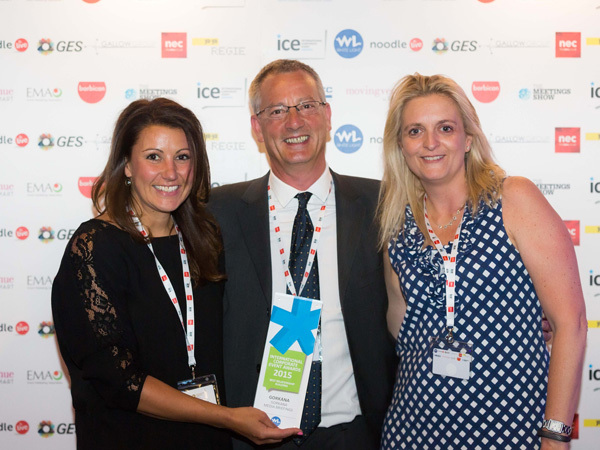 Regarding career advancement that’s a pretty big question but an ICE award in your pocket will certainly help and our focus on networking on the night of the awards ensures that all attendees get plenty of time to share experiences with their peers. We have also launched the ICE CLUB which is an occasional social gathering for all entrants to meet up and catch up. What can we expect from the awards this year? 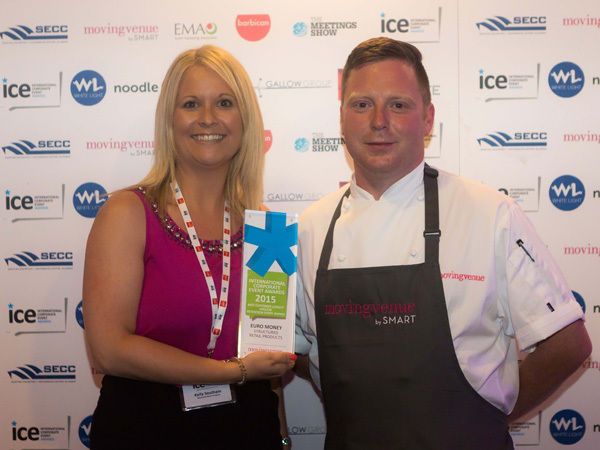 As everyone in the events industry knows your first event is a big nail biter and ICE 2015 was no exception especially with the tube strike on the same day. 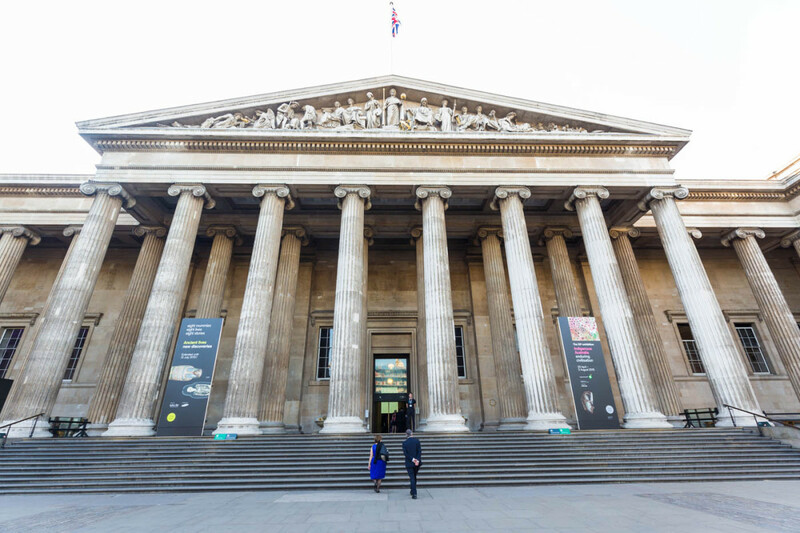 But it was the most fantastic success with everybody going that extra mile (literally) to get to the British Museum. 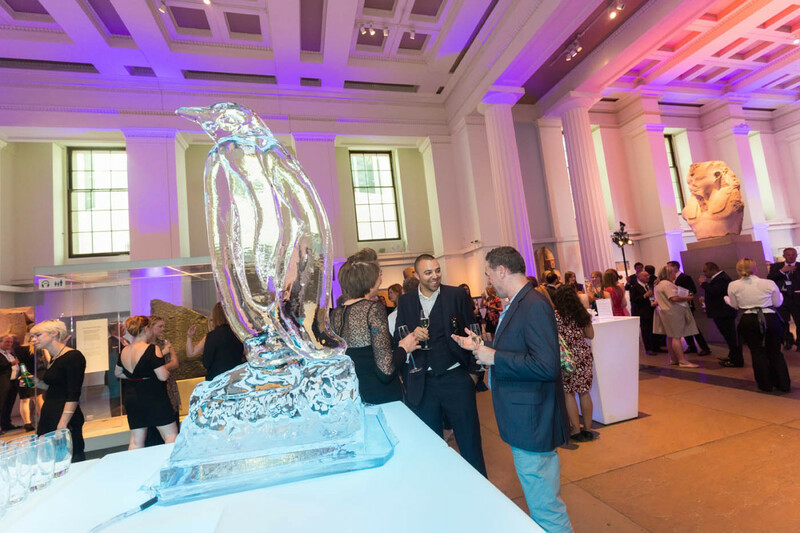 This year we are at the V&A and plan to build on last year’s format of short sharp award presentations to ensure that attendees have as much time as possible to enjoy each other’s company and, god forbid, have fun. ICE Awards is new, but they really got the ball rolling on the first year and did an amazing job. Getting an award during this event would surely get someone’s corporate event planning career going. Fantastic interview, Irina!